We all know that this week at CES 2012 Sony showcased the Xperia Ion and Xperia S models, the latter with a delightful transparent area at the bottom. However, some designers think that the work is not complete here, like Jsus, who created this Xperia Glass concept, that adds a layer of glass all around the handset. Below you can see the pictures of the concept device first and then the real thing. Meet the Xperia Glass, a device with a beautiful glass area under the screen, that house the typical touch Android buttons. The glass is also in the bezel of the phone and if it lights up in a cool way, then I’m sold. 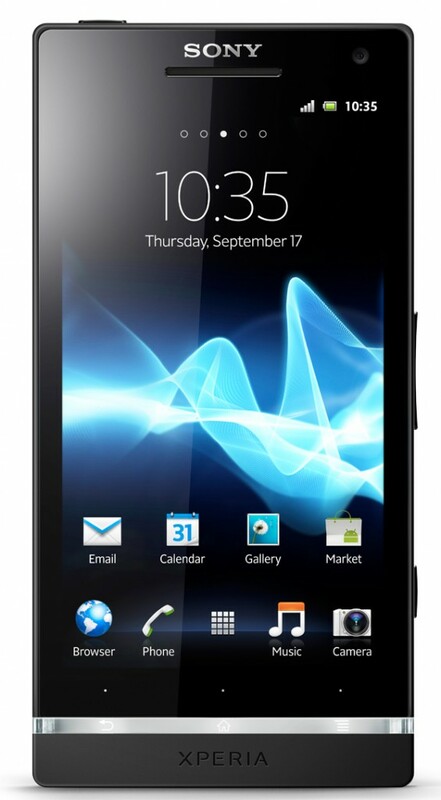 I expect here, a smartphone with a dual core 1.5GHz processor, 12 megapixel camera and 4.3 inch HD display, just like the Sony Xperia S. This device feels a little bit rigid, especially with its straight lines and especially compared to the curves of the Xperia Arc. Transparency has always been a fascinating feature on phones, but it’s not easy to achieve even nowadays, since it requires some hardware sacrifices. Which device do you prefer? 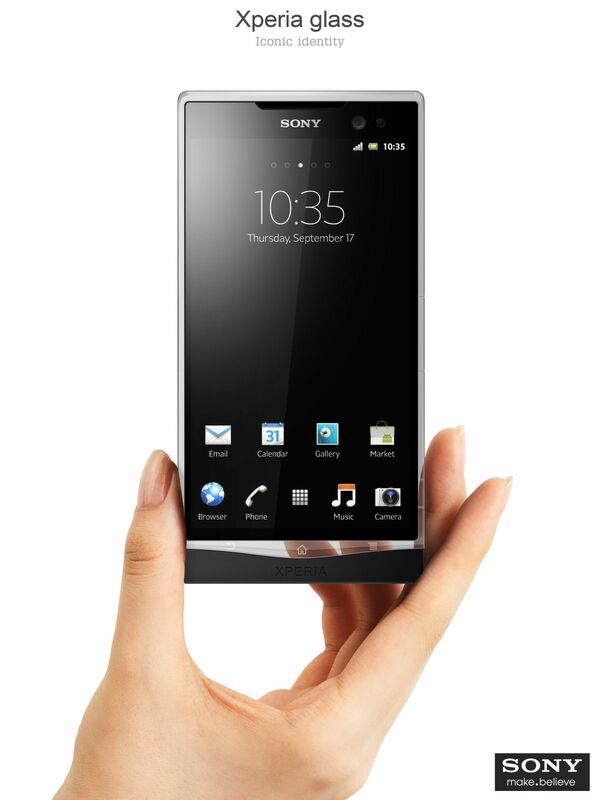 The Sony Xperia S or the Xperia Glass design?